oomph. : she wears it well. 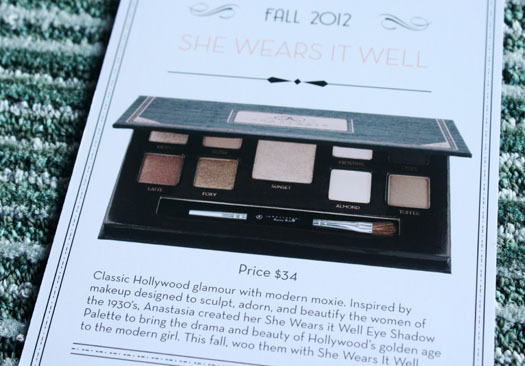 i was blown away with She Wears it Well, a fall eyeshadow palette by Anastasia Beverly Hills that was created to bring the beauty of hollywood's golden age to the modern girl. this mirrored palette consists of nine super versatile, matte and shimmery nudes and neutrals. these high-pigment shadows can be used wet or dry allowing you to create many different looks ranging from a natural daytime look to a dramatic evening look. 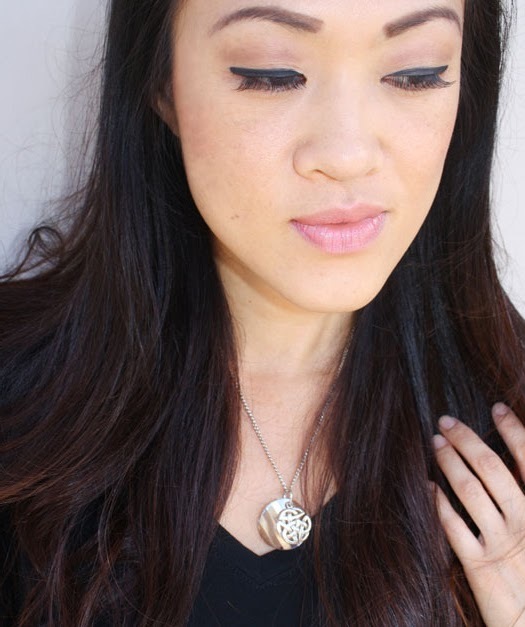 i have been using She Wears it Well everyday, and there has been no shortage of combinations. i even tried a look without my eyeliner...which is something i never do. mini-she says, "are you going for a natural look?!" i look at her, and we both laugh. "i like it!" she says. i am truly enjoying the colors and love that the shimmery shades continue to firm and hydrate my lids. i have yet to try the shadows wet, which i know will bring on a whole new level of intensity. 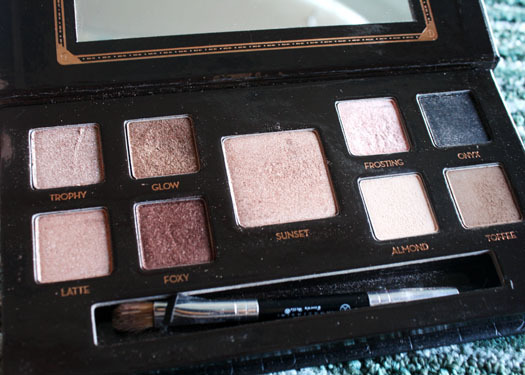 if you want a palette that can take you from day to night, this is the one to try. it's only available for a couple more weeks, so i think i might stock up. hurry and get yours, too! 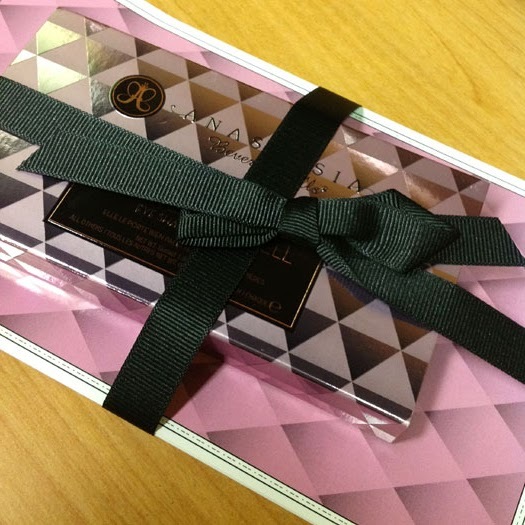 *i received one palette in exchange for my honest review. all opinions are my own. It looks pretty on you! I don't wear much eye shadow but always love the compliments when I do! Love how you did your eyes. 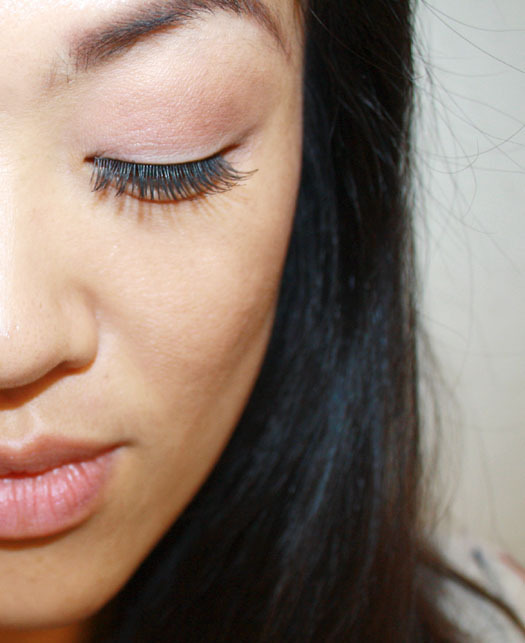 I'm pretty much scared to experiment on eye shadows cause of my chinita eyes. Glad to see you doing this steps. Maybe I should have to try doing it sometime. Every time I see someone post about makeup I wish I knew how to wear it! Very natural colors! I would love to see you without eyeliner someday. It looks good in the photo above, but you can get the full picture from it. 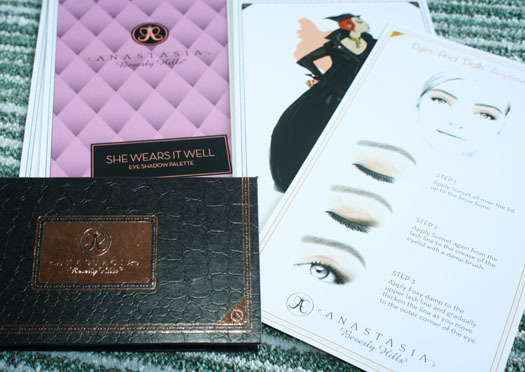 I love these eyeshadow palettes with the how to guides included. They make things so much easier! omg! amazing and so versalite pallete! thanks for sharing! totally am loving your "natural" look! :) and your brows look impeccable! I am obsessed with Anastasia products. I have always been a huge fan of the brow products, but now this is even better. You look gorgeous! You already know what a huge fan of their stuff I am.